9527 P-L. Discovered 1960 Oct. 17 by C. J. van Houten and I. van Houten-Groeneveld at Palomar. Named in honor of Scottish optician Robert L. Wa-land, who developed new techniques for making the optics of Schmidt telescopes. In the 1960s, when he was at the University of Arizona's Lunar and Planetary Laboratory, he made the superb mirrors for the 1.54-meter reflector at the Catalina Station. 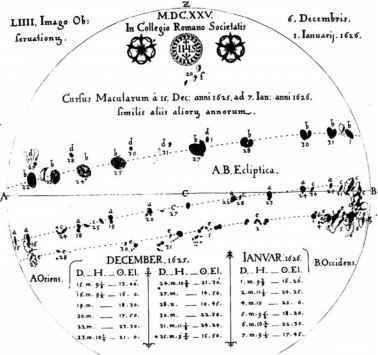 Waland authored the book Optics of the Cassegrain Telescope in 1990. (M 20158; I. van Houten-Groeneveld) Name proposed by Tom Gehrels.